The beer with a Brazilian accent. 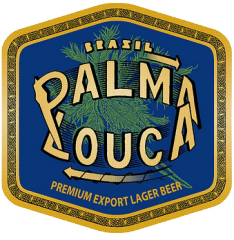 Palma Louca is a very refreshing and light beer, brewed by Heineken Brazil with the finest imported malts and hops. It is a beer for the Brazilian style of fun, to be enjoyed by friends on the beach, or at hot nightclubs and lively restaurants. Palma Louca wants to tell the world about Brazil's fascinating culture and the love for life and pleasure that Brazilians share. Its website, written by young and talented journalists, shows you the good stuff Brazil has to offer.